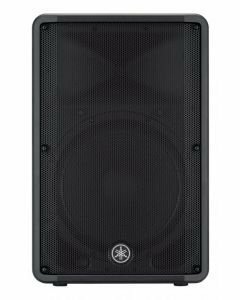 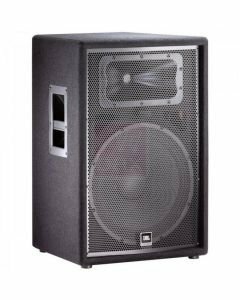 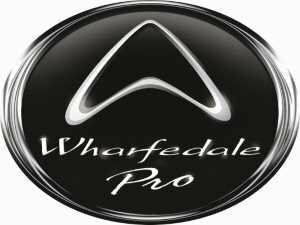 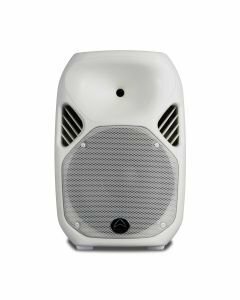 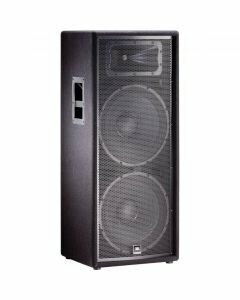 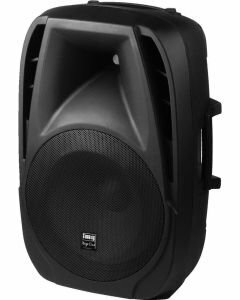 The Impact 15 passive pa speaker encapsulates everything Wharfedale Pro stands for – High quality pro audio, at an affordable price. 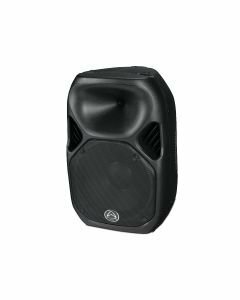 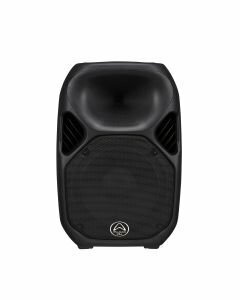 On this occasion we have raised the bar for affordable PA delivering a PA speaker series with a sound and aesthetic comparable to that of a much higher price bracket. 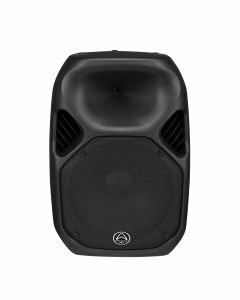 The Impact Series has a desirable high power capacity and clarity, 350W RMS (1400W peak) of power is produced, spanning down to a 45Hz low-end. 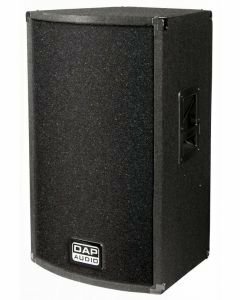 For high frequency, a 1.75" titanium diaphragm compression driver produces a powerful yet neutral sounding high end. 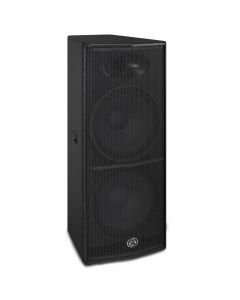 Both the HF and LF drivers have been newly developed for this loudspeaker series, engineered and acoustically matched to an extremely durable plywood cabinet. 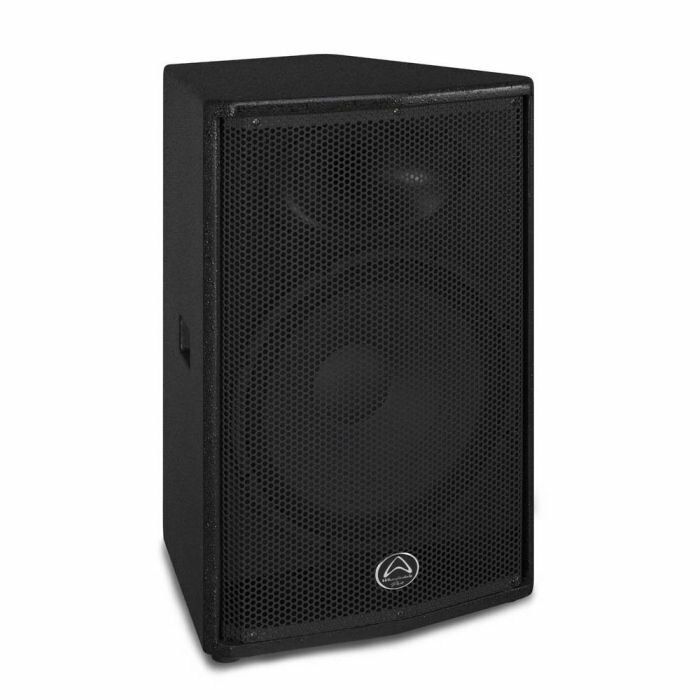 The Impact 15 is ready for whatever life on tour throws at it. 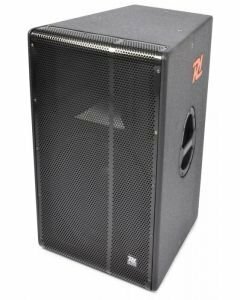 The strong wooden cabinets are covered in a textured black paint to give a durable yet stylish finish, which brings a professional look to any sound reinforcement environment. 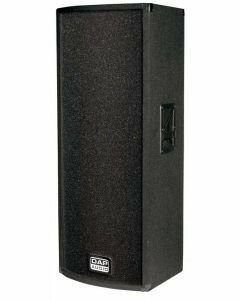 The finish is extremely hard wearing and is leagues above any other carpet covered cabinet in the same price point. 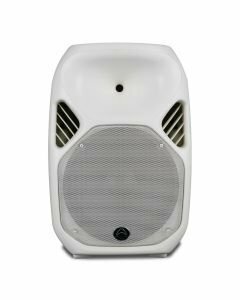 For wide and smooth coverage a 90° x 60° elliptical waveguide has been selected. 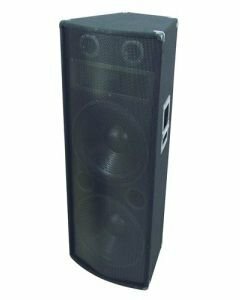 In real-world terms this means that the higher frequencies can be heard with definition at 90° in the horizontal plane, and 60° in the vertical. 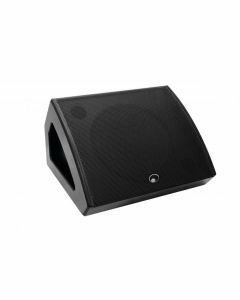 All models in the Impact series use this same elliptical waveguide design which makes for controllable coverage when using multiple Impact series loudspeakers.